Highland Council has been left millions of pounds “out of pocket” by the government’s controversial Universal Credit welfare reforms, Inverness MP Drew Hendry has claimed. The SNP MP told Theresa May at Prime Minister’s Questions yesterday that her government was “doing a runner” on the Highlands by refusing to reimburse the local authority for the cost of administering the new benefit system. In October last year, Mr Hendry obtained information from the council under freedom of information laws, confirming the local authority was out of pocket to the tune of £2.5 million. Around £640,000 of these costs were incurred because of the added time and effort it now takes to administer processes around Universal Credit. 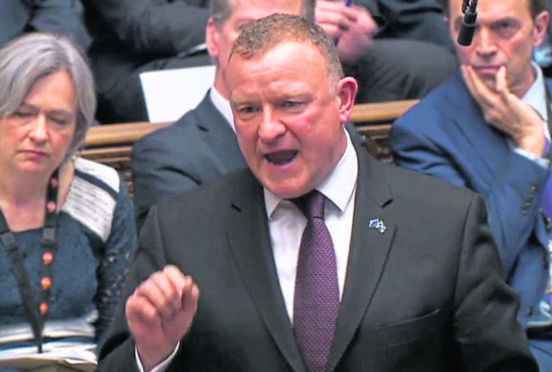 Mr Hendry, speaking in the Commons, said: “The Department of Work and Pensions says Universal Credit should not leave councils out of pocket and yet despite Highland Council providing evidence to show costs of £2.5million, including £640,000 of additional administration costs, they still have no offer from her government. Speaking outside the Commons Mr Hendry said: “I am disgusted that the UK Government expect Highland Council taxpayers to continue to pick up the bill for its failing Universal Credit project. “Offering promises of improved systems tomorrow won’t pay for the costs already incurred in 2017-18 and those still to be calculated for 2018-19. It is ridiculous for the DWP to even make this suggestion. 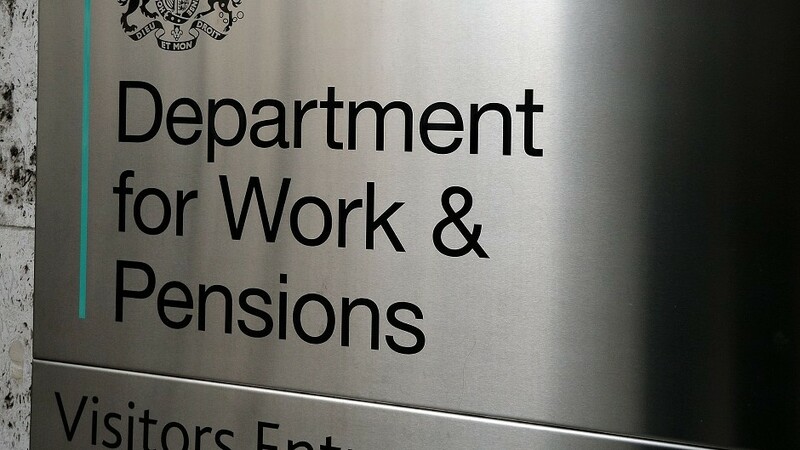 “To make matters worse, the DWP also appear to be suggesting the Scottish Government should pick up the bill for the added time and effort it now takes to administer other benefits, because of the way Universal Credit needs to be processed. Council leader Margaret Davidson said: “The relentless problems with Universal Credit are evident for all to see. “Highland Council’s discussions with the DWP continue seeking reimbursement for the additional costs, reduced income and increased rent arrears as a result of the roll-out of the UK’s Government’s Universal Credit. “Highland Council has recently received a disappointing reply from the DWP and is in the process of formulating a robust response. “This beleaguered system, as reported by the National Audit office for example, continues to cause despair for all involved including councils, landlords and customers. Between 2016 and 2018 Highland Council had to fork out an additional £670,000 to administer Universal Credit. Of this, just £195,000 has so far been reimbursed by the UK Government. Over that same period the council has had to manage an increase in rent arrears of £970,000 – up from £1.54million in 2016 to £2.51million in 2018. Mr Hendry says this proves a direct link between Universal Credit and rent arrears, but the DWP argue that the increase “cannot be attributed to a single cause”. Between 2013 and 2018 Highlands Council also had a £725,000 cut in its grant funding. The local authority has also lost £164,000 through overpaid housing benefit and reduced collections. In all, Mr Hendry says, this takes the council’s total loss to more than £2.5million since 2013 as a result of Universal Credit.